Open 9am-4:30pm (Mar-Oct); 9am-4pm (Nov-Feb). Closed Thursdays. 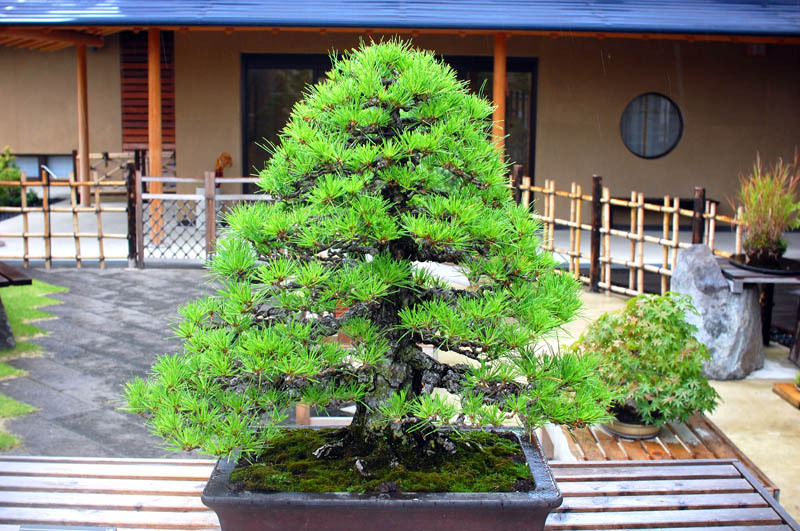 Omiya's Bonsai Village sprang into life just after the Great Kanto Earthquake of 1923, when many bonsai artists from Tokyo relocated here and established a community. 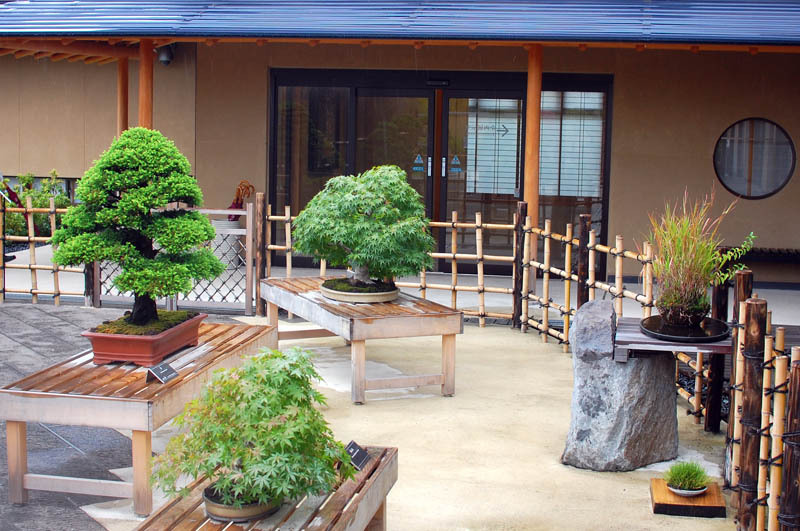 Bonsai fans can start their neighborhood tour at this small museum, then visit some of the half-dozen commercial bonsai nursery-gardens in the immediate area. 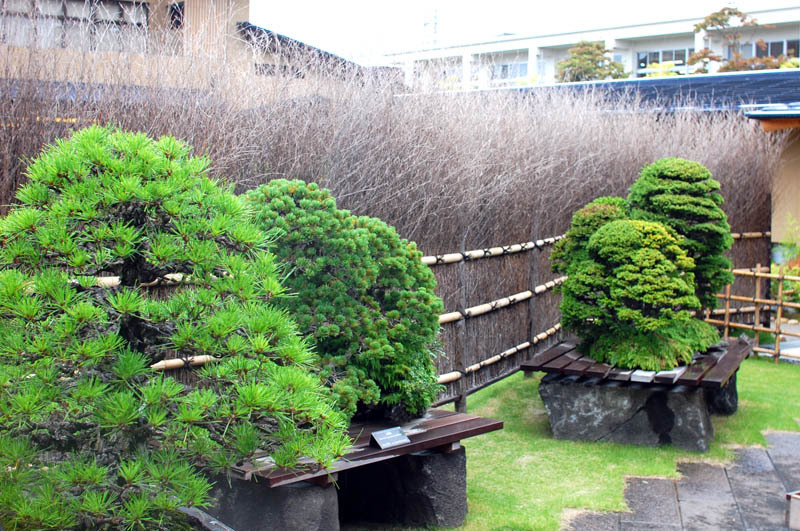 Mansei-en (just around the corner) and Fuyo-en (about five minutes south) are especially recommended. 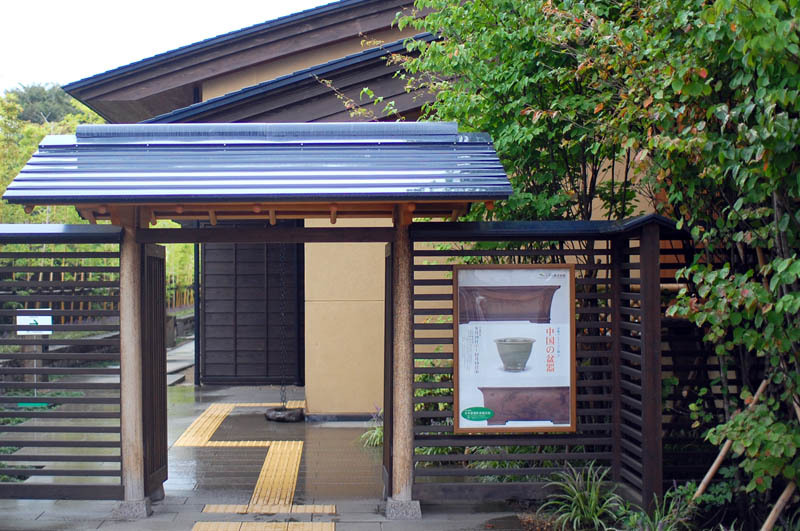 Quality, not quantity, seems to be the philosophy of this museum's rather minimalist collection. 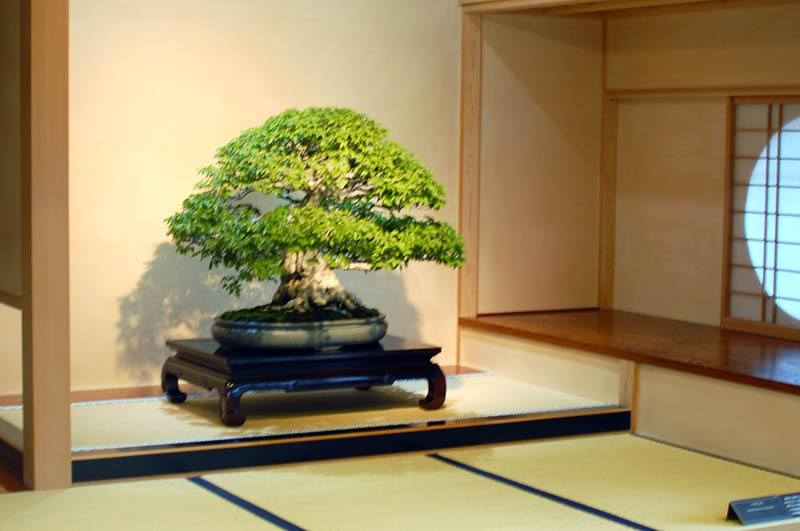 Starting with the small indoor gallery, the aesthetics of bonsai are explained on posters and illustrated with a few exceptional bonsai pots, a couple of especially majestic stones, and a handful of nice ukiyoe prints. 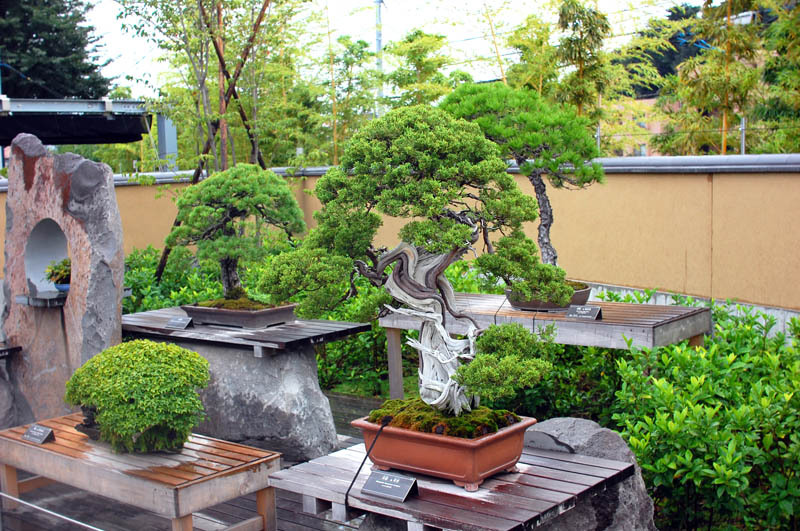 Several very old, beautifully crafted trees are displayed in traditional tatami settings, and dozens more trees are ready to be admired in the outdoor garden area. 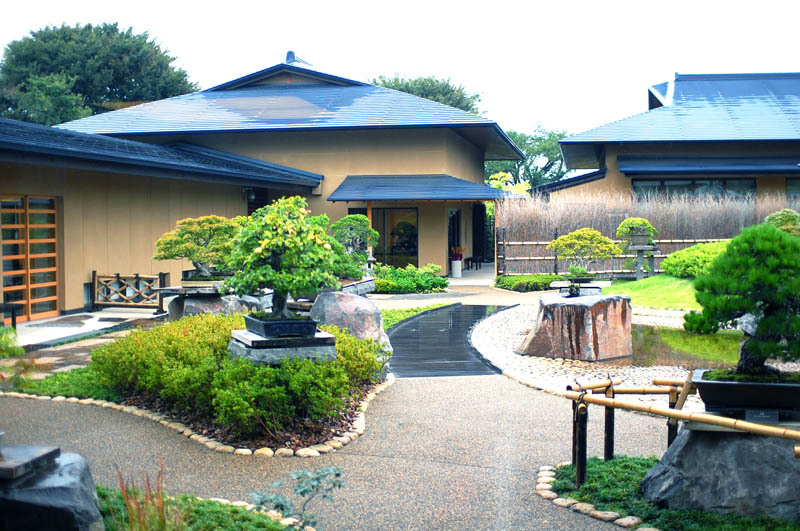 Kita-ku, Saitama City, Torocho 2-24-3.